By the 400 Japan started using Chinese characters to write Japanese words. The Japanese and Chinese both used the symbols to stand for specific objects, actions, and or ideas. 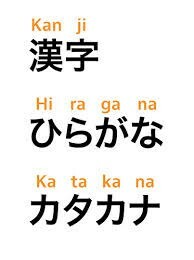 Today Japanese writing system they use characters and letters. Japanese drama started in the 600. In the 1300 the drama act noh. Noh plays where usually are based on legends and folktales. The actors in noh wore wooden masks to express emotion and gestures, costumes, and music is used to tell the story. In the 1600 kabiuki was developed. It combined singing and dancing in elaborate costumes and really heavy make-up. This is more informal than noh was. Kabuki is performed by only men. Early 800s, Japan ended they diplomatic relations with the Chinese. The Japanese leaders had thought they had leaned enough from the Chinese. Japan started developing there own cultural traits, this was really true in literature. 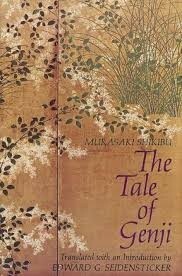 Lady Murasaki Shikibu was one of the most finest writers in Japan. She wrote The Tale of Genij. This book is about the life of a prince in the imperial court. The books that where written earlier retold myths and or where multiple stories in one book. Genij is a realistic story that focuses in on one person. Essential Question: What is unique about Japanese literature and drama? Review Question: what new forms of literature and drama did the Japanese develop?